Inspiresport provides young netballers of all ages and ability levels the opportunity to receive training from top Netball Europe coaches while using first-class facilities for the duration of their trip. Daily sessions are tailored to the needs of each group, and matches against similar standard local opposition give teams the opportunity to test out their newly developed skills and tactics. 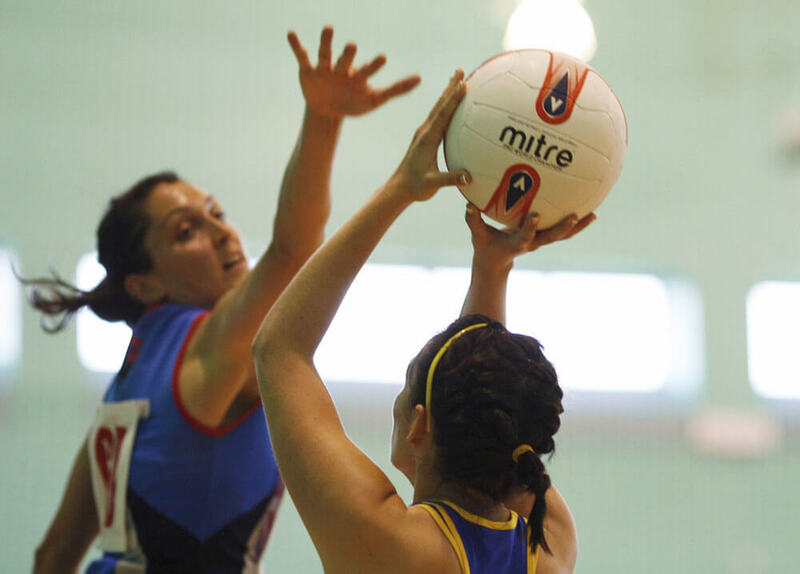 Our close relationship means netball teams are being coached by experienced Netball Europe coaches, holding minimum level 2 coaching qualifications, at a number of destinations throughout the UK, Spain, Malta and Gibraltar. In addition to the professional coaching available to junior teams, the partnership will aid the development of the sport in member countries such as Gibraltar, whose coaches will receive training from visiting UK coaches. This will help improve the standard of the game throughout Europe, and give visiting UK teams increasingly challenging fixtures while on tour.